Florence is an online personal health assistant that helps users to manage their health & wellness care. This “virtual friend” has evolved from being a simple symptom checker to become focused on two main features with high demand: health tracking and med & pill reminding, powered by an intelligent automated messaging system. One of the project team members, André Fialho, is a MIT Portugal Bioengineering PhD Alumni at Instituto Superior Técnico, who works as Market Analysis & Forecasting Director at Philips Healthcare in the United States, focused on the analysis on how new technologies can help patients outside the Hospital. Florence was launched at the beginning of 2017 and currently has more than 2 thousand daily users. 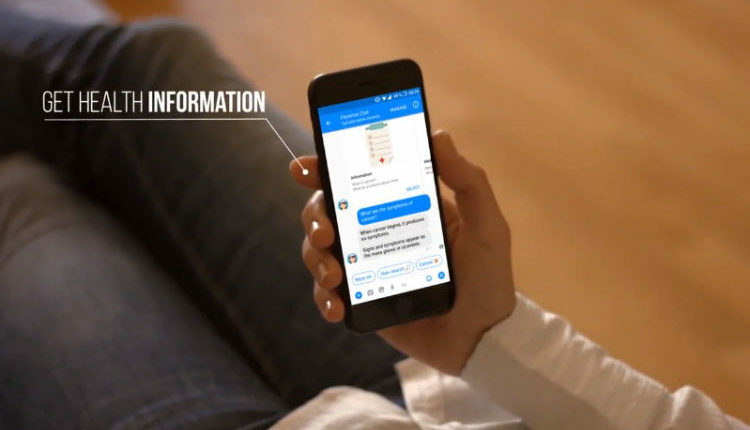 Among its features this online assistant is a pill reminder, offers additional information about the user medication and explains what he must do if he misses a pill, thanks to an automated messaging system. All users have to do is to start chatting with her inside a messaging platform, like Facebook messenger, Kik or Skype. Florence was created in June 2016 as a hobby project of David Hawig, a German entrepreneur, and researcher. Today, Florence is one of the most commonly used chatbots and a reference in healthcare. Named after Florence Nightingale, the founder of modern nursing, she also puts healthcare on a new level. “If you see that people answered more than 200 reminders in a row, you know that you might actually help someone with your technology. And more and more people are also using other features of Florence like period or mood tracking. So, I think chatbots definitely have the potential to improve our healthcare system,” said David. Florence is available in English and versions in Portuguese, Spanish and French are under development and will be added in the coming months. Florence is currently available in Facebook Messenger (m.me/florence.chatbot), Skype (join.skype.com/bot/64ba2a82-af90-43f0-8aea-42a95405a1ba) or Kik (kik.com/bots/florence.chat/). More information at Florence´s website and Youtube video.